The Bengal is a rather new breed , registered in the 80s. 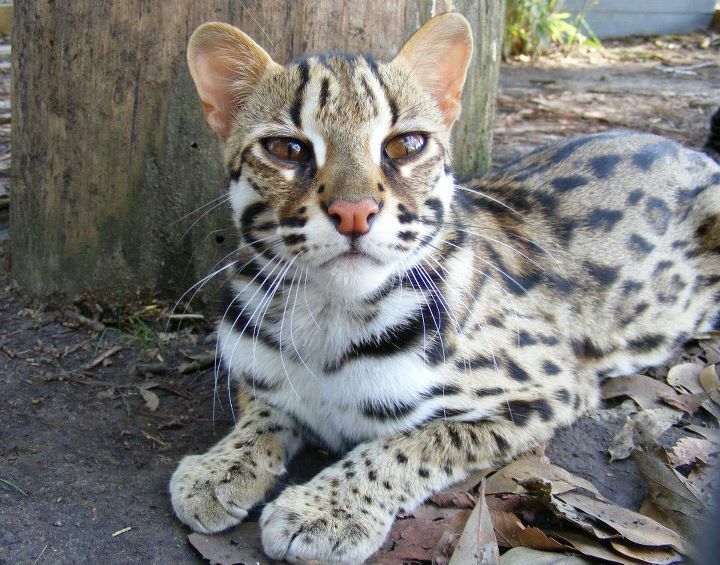 This breed came into existence after crossbreeding an ALC (Asian Leopard Cat) and a domesticated cat. 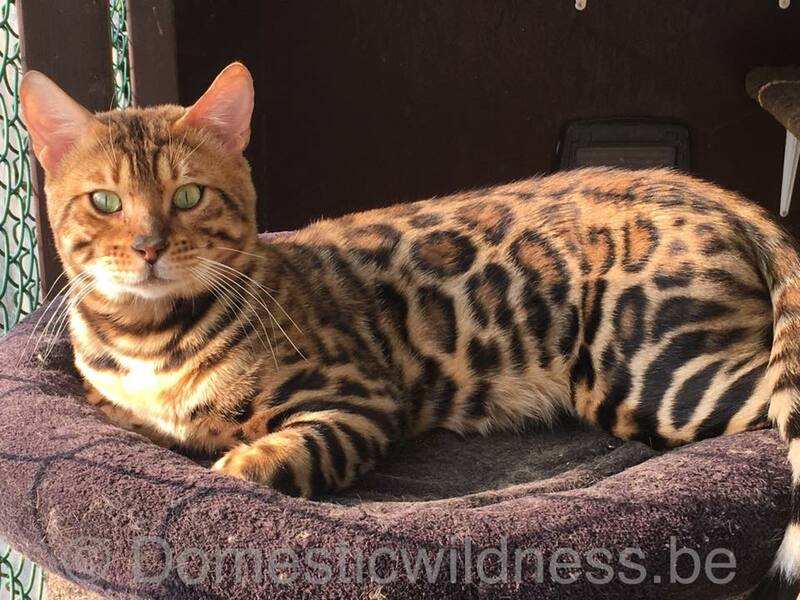 Therefor the Bengal is a hybrid. After this crossbreed the first generations of tomcats were infertile. It was only after two to three generations of crossbreeding , that the breed became fertile.This is how the Bengal came to life: a breed with the outer appearance of a wild ALC and the personality of a domesticated cat.